To store all of your Mountain Dew. I love it when things get self aware, and then consciously make fun of themselves, but frighteningly enough, I am not exactly sure just how self aware Call of Duty’s marketing team is in this case. 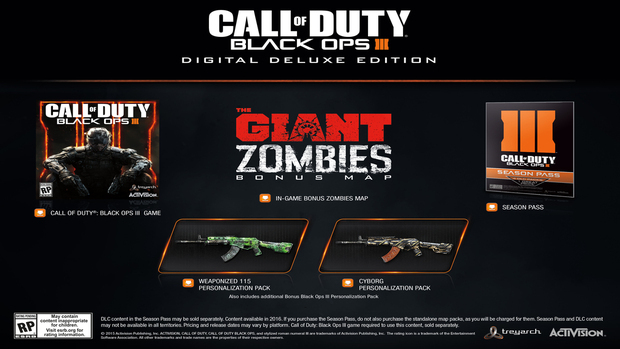 You see, the upcoming Call of Duty: Black Ops 3 will be getting three different special editions. That’s nothing special, a lot of games do that these days. 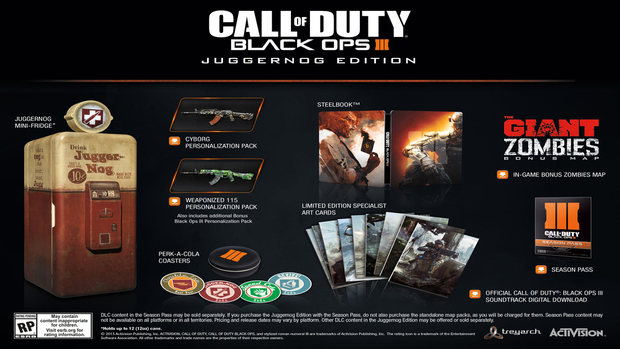 Except, one of them will be a ‘Juggernog’ edition that, well, includes a working mini-fridge. That can hold up to twelve cans of soda. At the very least, the mini-fridge isn’t the extent of it. For the $200 that you will be paying, also included is the game’s DLC season pass, art cards for the game’s Specialist character, Perk-a-Cola coasters, a “Giant Zombies” bonus map, and more. 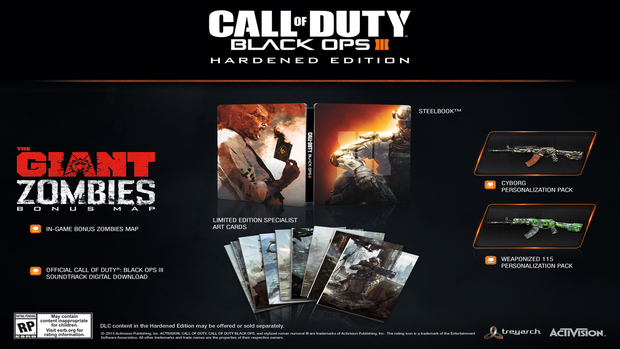 Activision also announced Digital Deluxe and Hardened Editions- the Digital Deluxe Edition will be priced at $100 and is available for preorder; we’re still waiting on a price for the Hardened Edition. 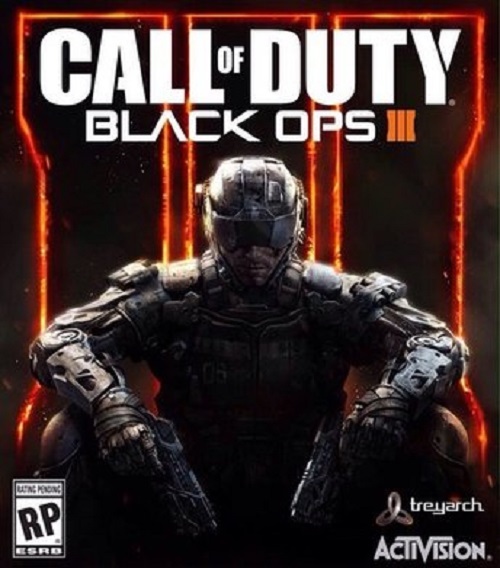 Call of Duty: Black Ops 3 launches in November on Xbox One, PS4, and PC. Stay tuned to GamingBolt for more coverage.